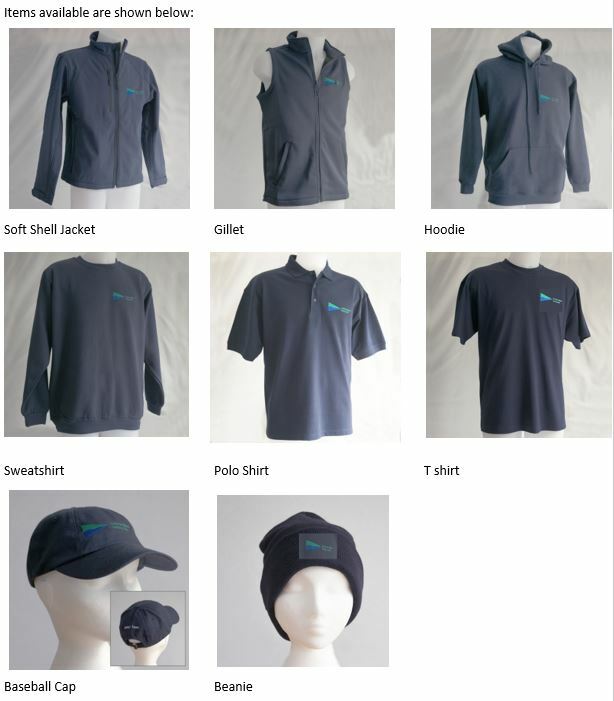 You can purchase various items of Club Clothing, carrying the Club’s logo, through our online shop which is run by Essex Embroidery and Print. It is possible to personalise your item with additional wording. If you want to purchase using vouchers you should contact the Club Office. 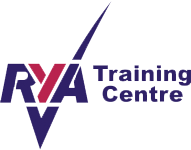 Merchandise with ‘Race Team’ or ‘Safety Team’ embroidered under the standard logo may only be purchased using volunteers’ tokens. 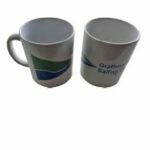 You can also purchase Grafham Mugs at a cost of £6 or 2 volunteer vouchers. These are available through the Office.